Matchmakers and relationship/dating coaches, use this course to help guide your clients to find love with the right person. Or, have your clients purchase the course themselves. 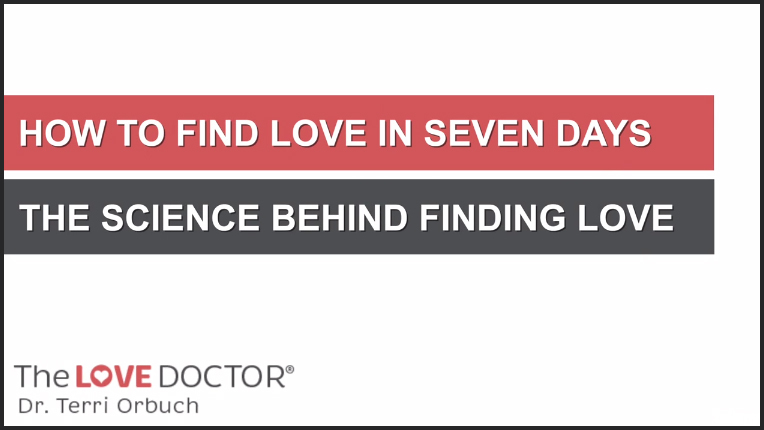 This powerful course provides your clients with a step-by-step guide to find love based on science-based strategies that have worked for thousands of people. Anyone who is single, between the ages of 21 – 80. Anyone who feels like they’ll never find that right person and they’re on the verge of giving up. Or maybe they’ve had lots of past relationships but still haven’t found THE ONE that will last a lifetime.